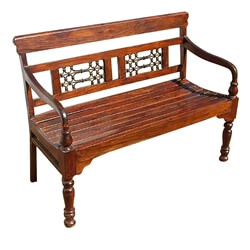 Some traditional styles will never go out of fashion. 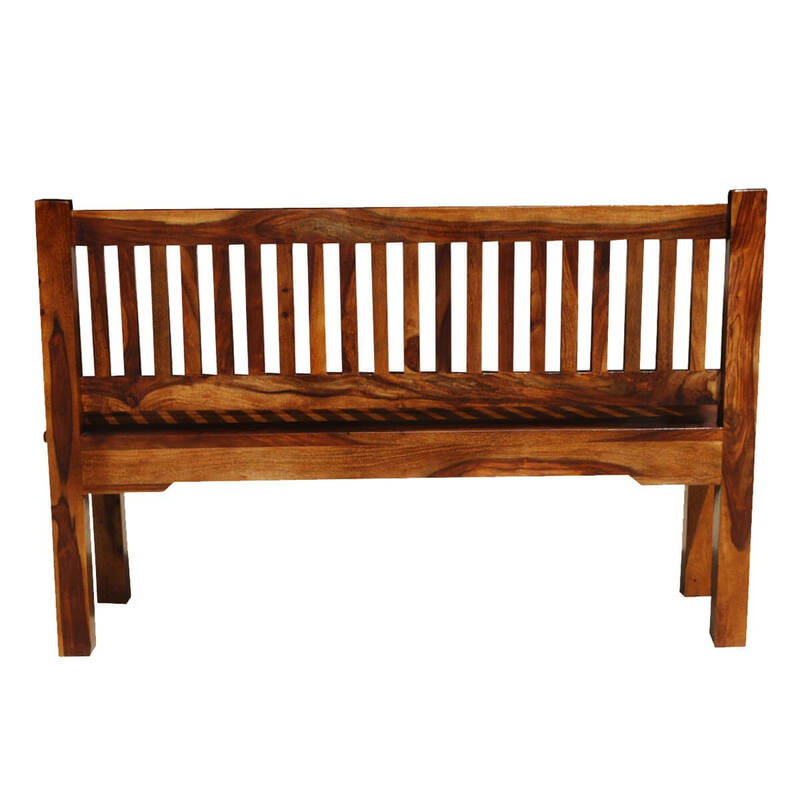 Our classic Rustic Mission Bench features a tall back and stands on simple, straight legs. 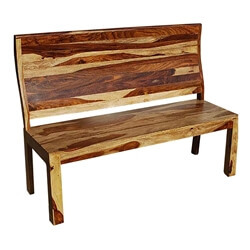 The California Mission style was influenced by the English Arts and Craft movement, known for its simplicity and lack of ornamentation. 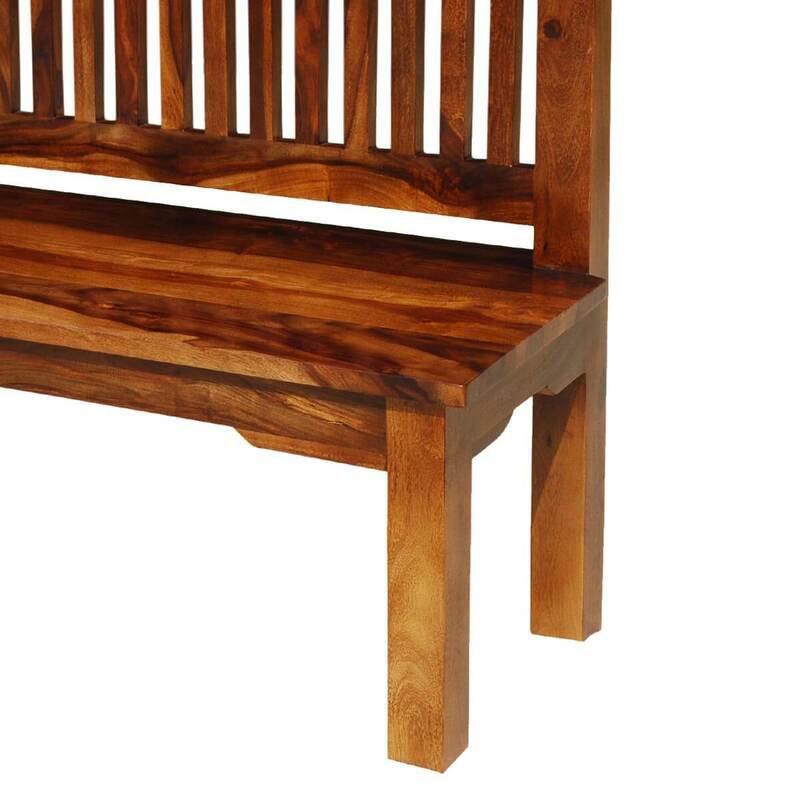 Take a close look at the detailed workmanship on the corners and joints. 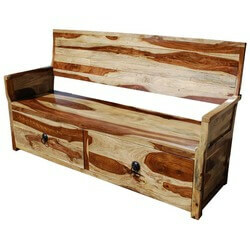 Check out other pieces from our Santa Cruz Mission collection. 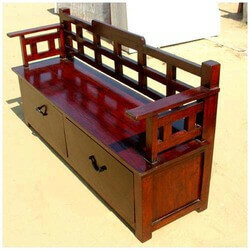 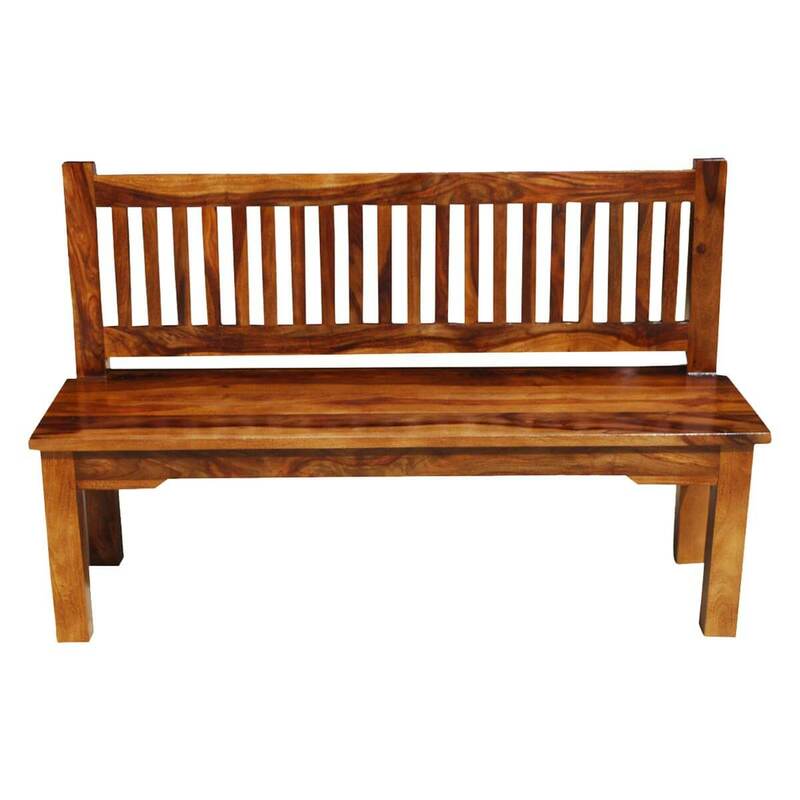 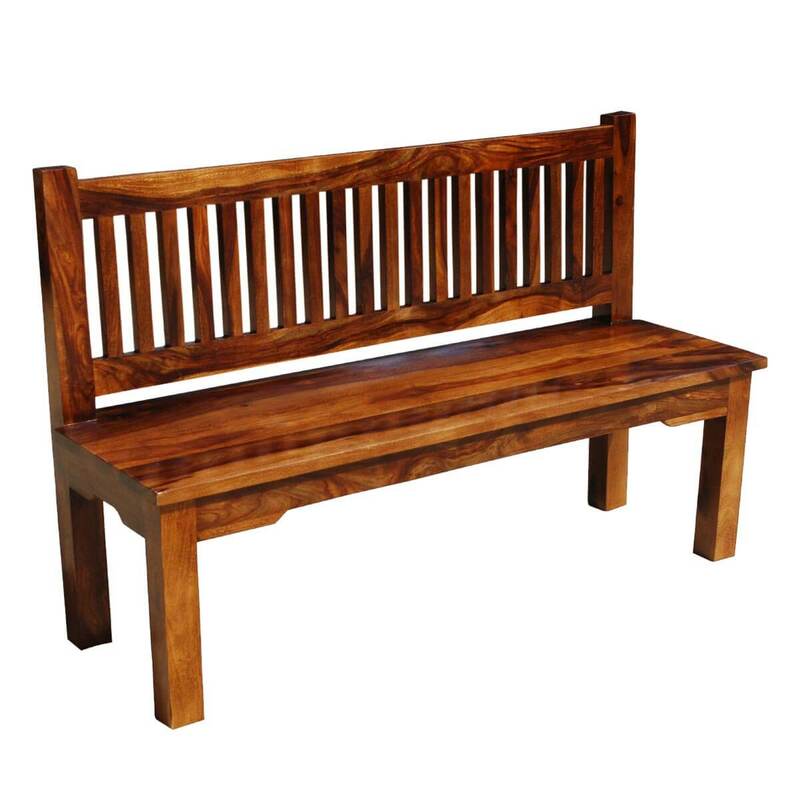 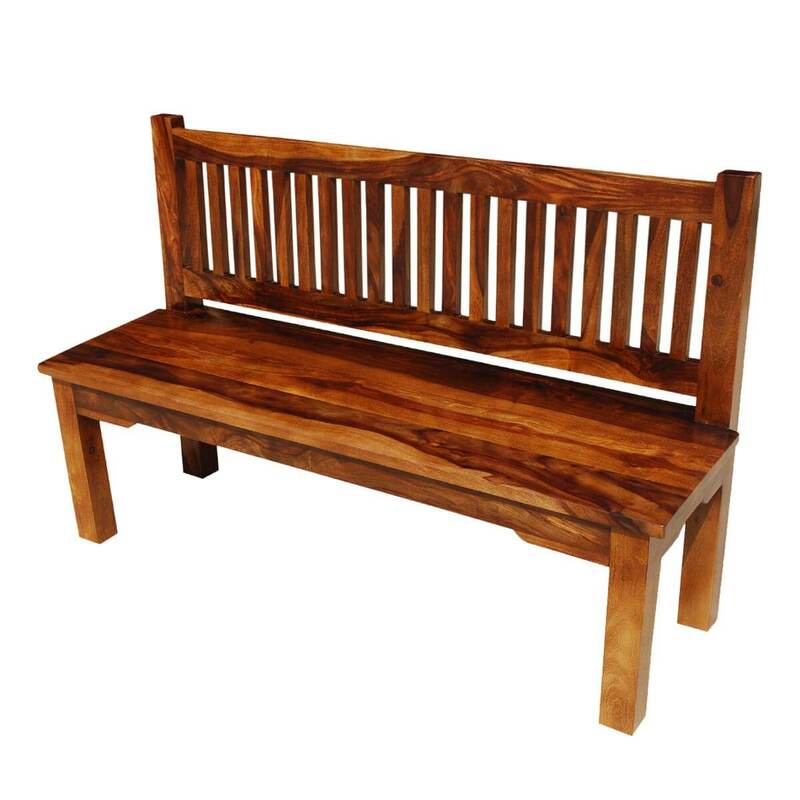 This bench is built with Solid Wood, a premium hardwood used in high end furniture. 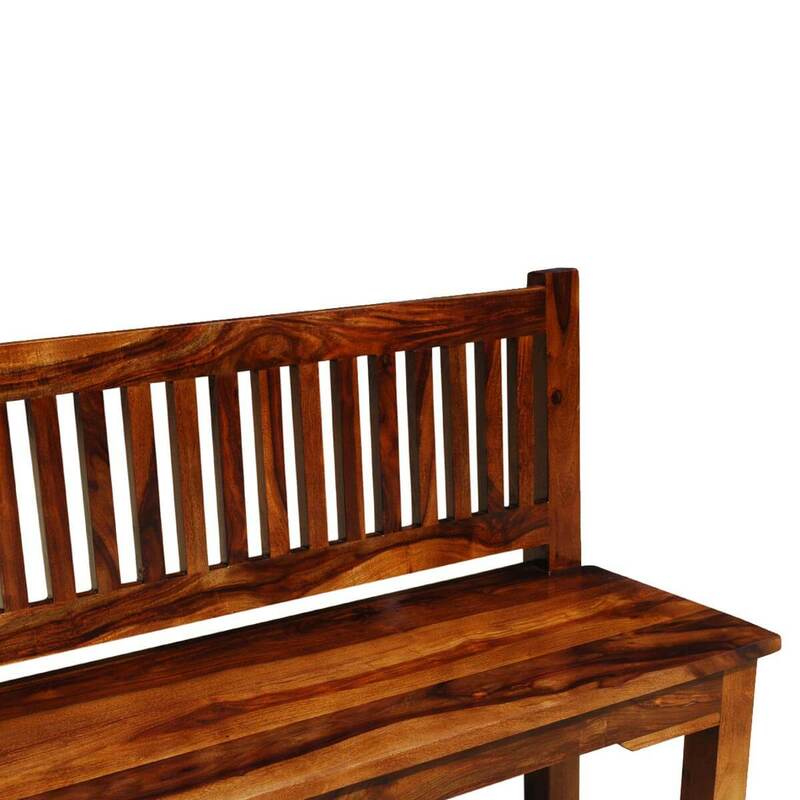 It’s famous for its durability, strength, and unique dark and light wood grain patterns.